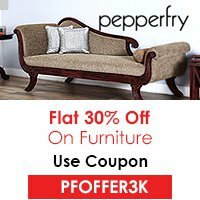 If you are looking for a thrilling and lively destination offering extreme fun and adventure, Goa can be an outstanding place where you can visit. It is one of the most sought after holiday destinations by avid travelers and listed among the top gems located in India. The city offers a perfect combination of impressive coastlines, spicy landscapes, enthralling adventures and ultimate fun at the beaches. Apart from the sea side activities and adventure, the city is also known for its cultural heritage, wilderness and natural wonders. 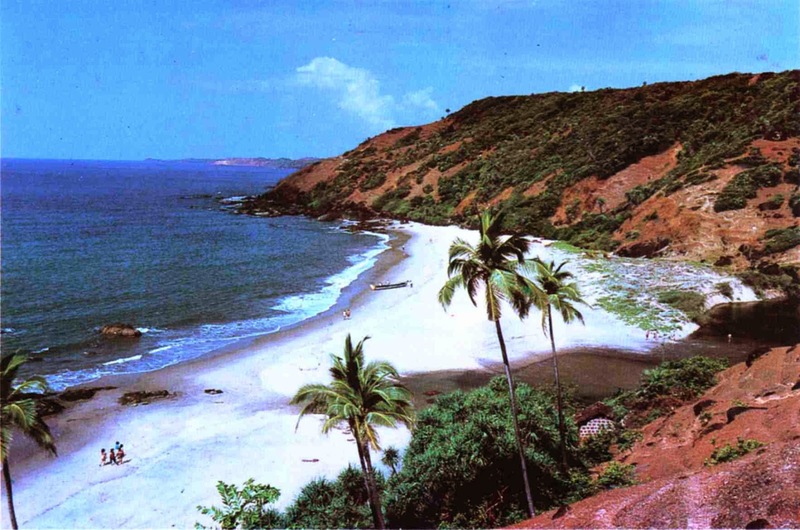 The local tourists can reach Goa via Dabolim Airport located in Vasco Da Gama. The international flights generally arrive in Goa at the Dabolim Airport via Mumbia. The best time to visit Goa ranges from November to February. The weather during this period is pleasant and allows the travelers to make the best out of their trip. The place is extremely hot in the months of April to August. Goa is crowded with people from all round the world during the peak months of November till February. Goa is known for its lively and stunningly beautiful beaches. Though the northern beaches are in limelight, the beaches located in the southern part of Goa are spectacular and peaceful. Some of the beaches that can be explored by the visitors include Arossim Beach, Anjuna, Calangute, Utorda Beach and many more. These beaches are not only known for their clear waters and amazing landscapes and sun sets but are also known for their fun activities like jet skiing, parasailing, scuba diving, free falling etc. If you wish to explore the wilderness of the jungles in Goa, Mollem National park can be the best to start with. While exploring this national park, you might come across a wide species of animals including panther, mouse deer, barking deer and sloth bear. Apart from these animals, the sightseeing of some exotic bird species can also be enjoyed by you. Exploring Old Goa can be fun as it has beautifully preserved the history for centuries. The amazingly designed churches, art galleries, museums located here are worth exploring. Most of the sites here are listed as World Heritage Site by UNESCO. There are series of seaside hotels and resorts offering amazing views of the sea that can be booked by the visitors. The most famous ones include Park Hyatt Goa Resort and Spa, Holiday Inn Resort, Vivanta by Taj - Fort Aguada and many more. Options for having fun are unlimited in Goa and the visitors can go for their favorite activities. No matter, you are adventure loving or wish to relax in the sun or wish to enjoy some seaside massage, you can find everything in Goa. People who are still confused in selecting a destination for their holidays, Brisbane can be a destination, you might have thought of. 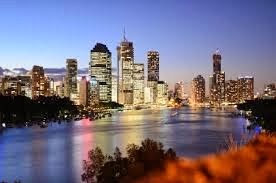 A fun city with innumerable natural wonders and heart touching pleasures, Brisbane is surely going to appeal you to a great deal. You will feel diversity in the culture as well as flora and fauna in this city. Brisbane is third-largest city as well as the capital city of Queensland located in Australia. Brisbane Airport is an international airport that receives flights from all the major capital cities from all round the world. There are both domestic and international terminals that provide flights to different places. The visitors can select any of the terminals according to their comfort and land in the beautiful city of Brisbane. 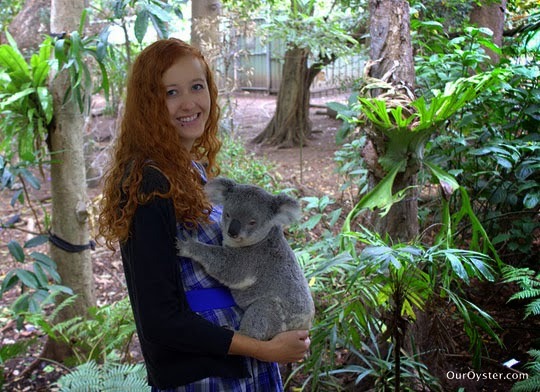 If you wish to have some adventure, you can go exploring the Koala Bushlands. These place is comprises of a dense Eucalyptus forest with small areas of rainforest. These bushlands are spread in about 800 hectares and provide home to several animals like Koalas, wallabies, water dragon, bandicoots, exotic species of frogs etc. There are several other facilities for the visitors so that they can make their trip amazing and comfortable. Located in the heart of the city, this casino is one of the most popular hot spots of the city. This place is worth a visit and offers ultimate fun to the visitors. The live entertainment, restaurants, wine bars and poker games are the major attractions that attract numerous visitors to this place. Amazing gaming options with an opportunity to win and earn money is so exciting in here. 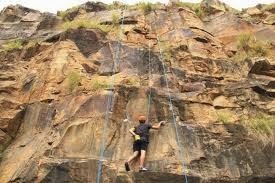 If you wish to experience some adrenaline rush, you can opt for the adventurous activities which are available in plenty at the Kangaroo Point Cliffs. You can go for rock climbing and climb up the cliff. At the base, there are several facilities like toilets, electric barbeques and botanical gardens that offer amazing views of the landscapes. Brisbane offers luxury accommodation to the guests. 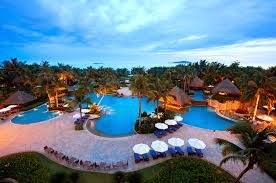 There are a series of hotels that can be taken into consideration. The top notch options with respect to accommodation include Riverside Hotel SouthBank, Rydges South Bank Brisbane, The Point Brisbane, Mount Gravatt Hotel and many more. Brisbane is a lovely place with a vivacious atmosphere and vibrant attractions. The breathtaking views offered by the city will provide you memories for your life time.